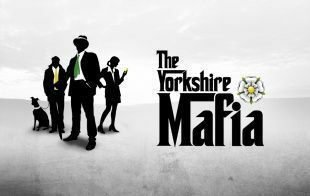 Posted on July 19, 2011, in SMileS Features/Articles and tagged Better Telecoms Ltd, Customer Service, Geoff Shepherd, The Yorkshire Mafia. Bookmark the permalink. Leave a comment.